Remember that character in a book that you suddenly felt a flood of empathy for? Or that literary character your book-worn hands keep going back to when you are sad, happy or even angry? Our moods, our emotions and what we feel at the moment often predict the book we will pick up, or the character that we will love the most. So we have compiled a list of our books for all your mood seasons. Be it adults or kids, we don’t want anyone to ever think, “I’m feeling so… scared. Now if only there was a book somewhere that truly understood what I’m going through.” Here are the books. Enjoy! We have heard thunder and lightning are all Kumbhakarna’s doing. 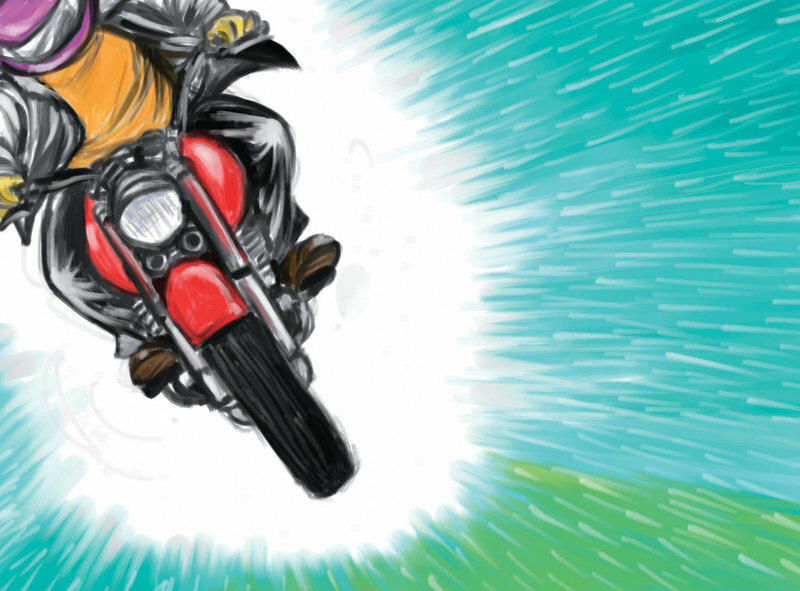 In fact, it could be because of some sky-riding motorbikes too. 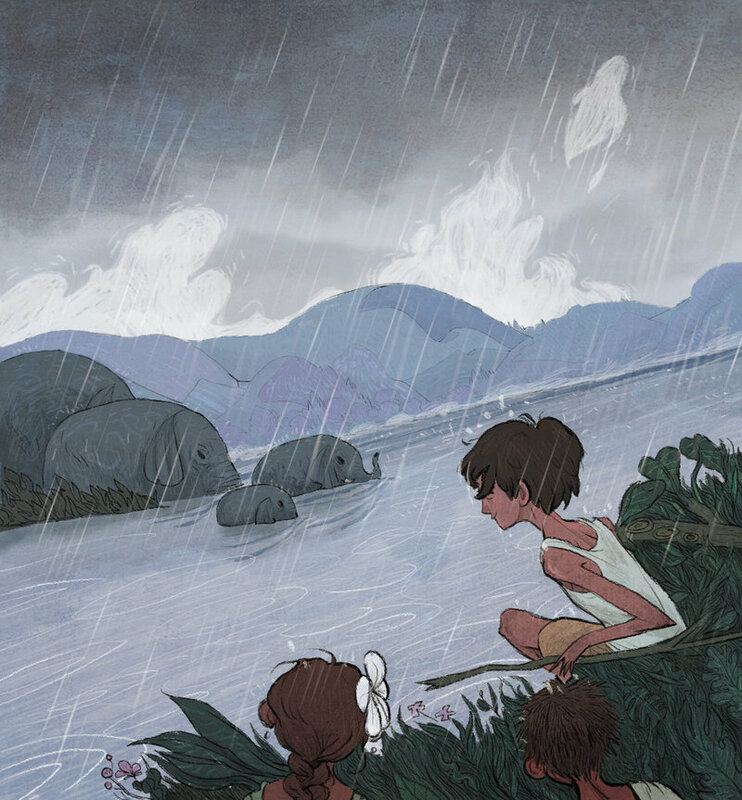 There are many possibilities to explore as a curious little boy and his big sister try to figure out ‘where does thunder come from?’ Read this beautiful story in Hindi, Marathi and Telugu. There’s something inherently sad about this book. You will notice not just the obvious longing felt acutely by the main character, but also the sad state of affairs we, as human race, might soon find ourselves in. Read this book, available in 9 languages, to feel better about yourself as you realize even in a futuristic, technology-consumed world, things are not all bright and shiny. You see the title? That’s how angry Sringeri was. He actually had to ‘learn’ to laugh. In all his books, Sringeri just can’t help but pull all the attention to himself, can he? But in this one, he has competition. From monkeys. Read in Kannada and Hindi to find out what happens when a bunch of monkeys get on his nerves. Don’t for a moment think that the animal kingdom is not fraught with feuds, jealousies and revenge. This community user has depicted the secret world of animals in this wonderful story about struggles of a dog, his journey, and how he faces animals bent on taking revenge. We have an untapped reservoir of compassion that we are not aware of at times. Meet Reeti, a little girl who suddenly realizes that her friendship with Mithu, her parrot, is not equal or fair. 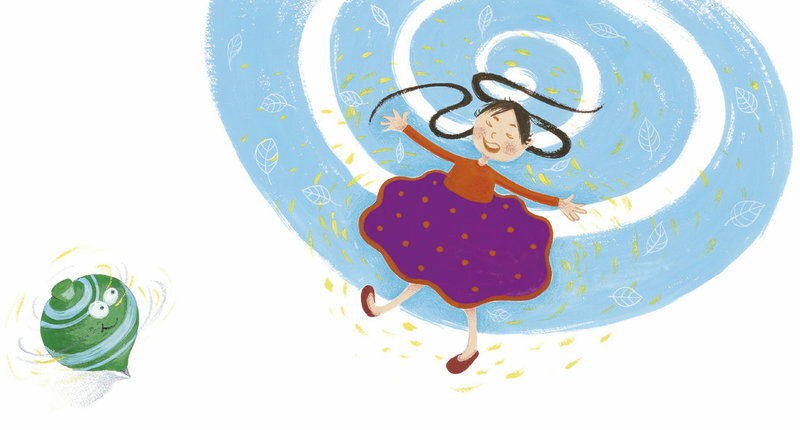 Join her on her discovery of compassion in this story available in ten Indian languages. Proud of your hair? Your teeth? Your lack of tail? Huh? Well, vanity knows no bounds and no logic either sometimes. Here’s a sweet story about a little girl who is showing off in front of a bunch of animals, trying to prove humans are better than animals. Do the animals take it well, and who turns out to be better in the end? 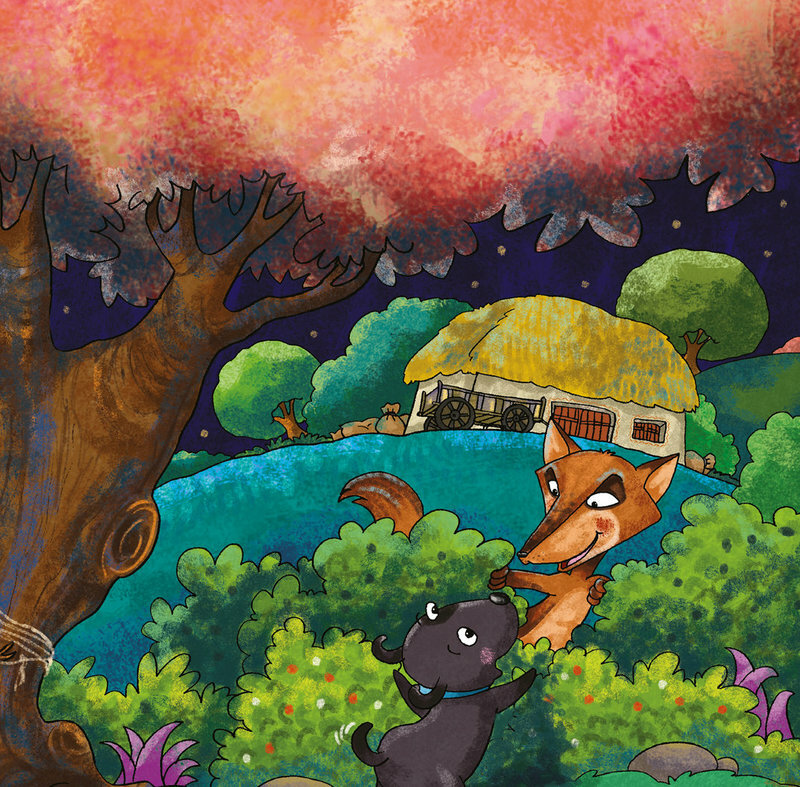 Read this Marathi story in Kannada, English and Telugu to find out! Happy endings are great. Funny endings are even better. Here’s a story that will remind you of all the adorably funny things we used to say and do as kids. 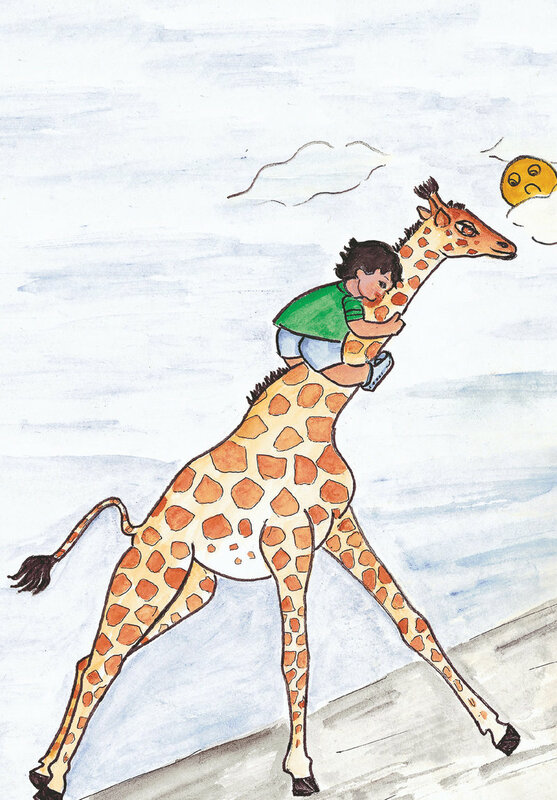 Saboo and Jojo is available to read in 6 languages, three of which are translations done by our community in Kora, Santali and even French! Meet this grandmother. She can’t stay still. She refuses to slow down. Her fun is just getting started. Watch her quick playful hands bounce and juggle everything from frying pans to office supplies! This grandma has tossed up quite a lot of trouble for herself. Watch out for her! We just cleaned up and found something delightful - a naughty spinning top! This pambaram will spin and spin until your head does the same. Priya and Bala were playing with Pambaram when suddenly it took off! Help the kids chase the super-excited Pambaram as it weaves its way through the house and neigbourhood making things… and people fall. Also available in Hindi and Marathi. We often do a double take at night when we see a shadow that looks creepily like a full-fledged person. While we pretend to be brave, a child’s mind doesn’t quite work like that. Thankfully. So, here’s a story about fear that makes us see danger in innocence, available in bilingual formats too with English in Telugu, Marathi and Hindi. What are YOU feeling today? Tell us the story you relate to the most in the comments, or on Twitter and Facebook!